Due to an injury and some pressing personal matters requiring my attention, posts for the rest of the week will be favorites from the archive. The USGS offers free topographic maps for most of the United States. 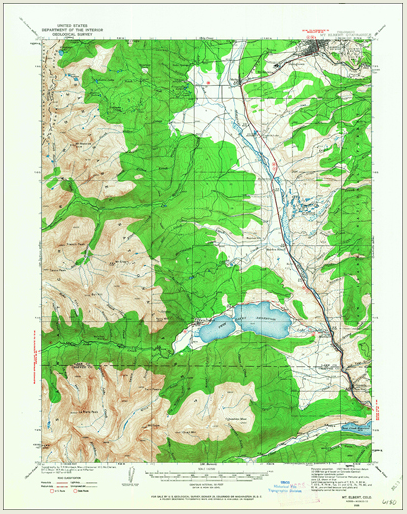 The maps can be downloaded as PDFs through the USGS store. The maps can be used in the 27 suggested topographic maps lessons found in the USGS education site. All of the lessons are rated by grade level and time required for completing the activity. In the list of lesson ideas you will find suggestions for lessons about typical geography topics like coordinates, scale, and map projections as well as lesson suggestions for less common things like analysis of stereo aerial photographs and analysis of humans and hydrography.